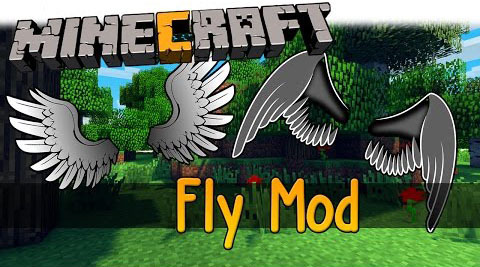 Simple Armor Fly Mod helps you with upgrading your armors with magical wings. 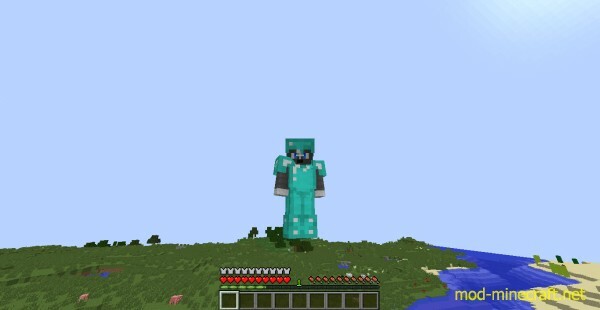 These armors can infinitely fly in the sky. Why don’t you have a try with this game?